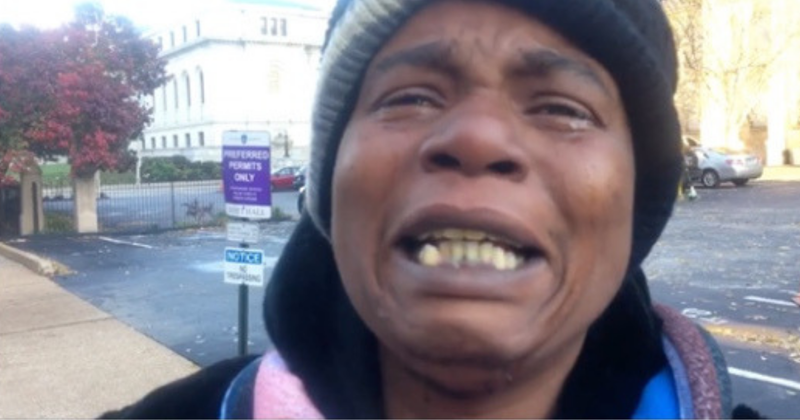 Homeless mother Melena Johnson from St. Louis, Missouri has been living on the streets for over a year and seemingly lost every spark of hope, but one interview with the FOX 2 news station has started to turn her life around. 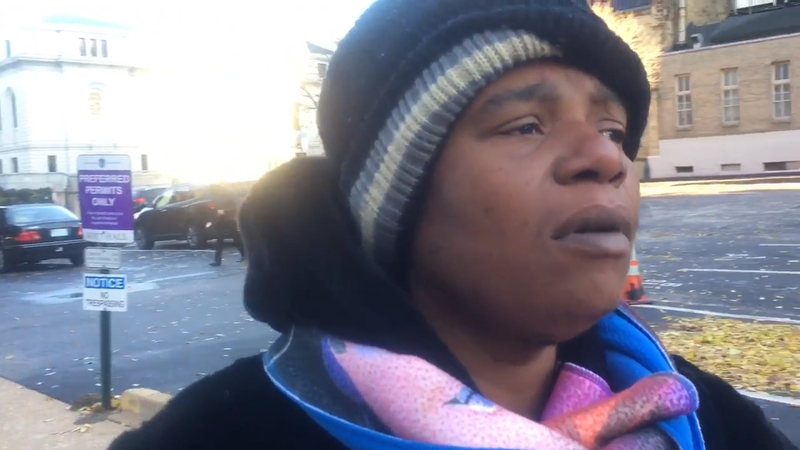 Reporter Elliot Davis took an interview of the homeless woman and shared it online. Neither of them expected that the video would go viral with more than 2.5 million views. The interview is extremely emotional and heartbreaking, to say the least. As if taking care of yourself on the streets wasn’t hard enough, Melena also had to care for her little boy. During these cold winter months, not having a roof above your head is even worse. The two of them try to stay in vacant buildings during the nights, but they usually end up on the sidewalk. Melena found a vacant home where she could stay during the summer and fall, but the police boarded the place up. 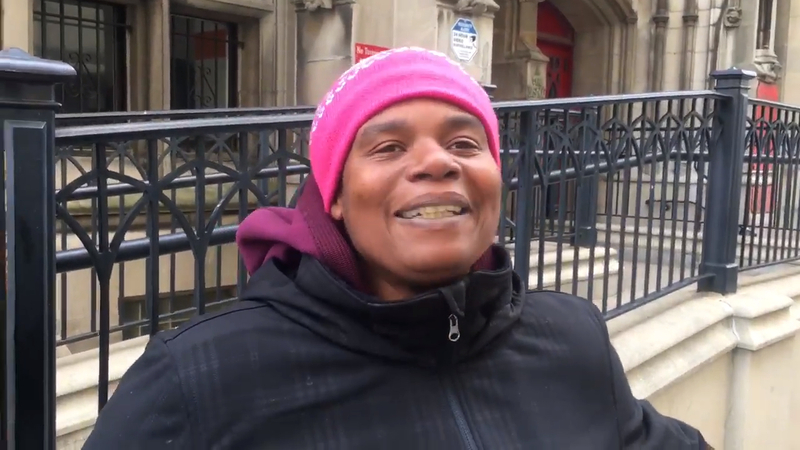 Because Melena can’t provide the proper credentials and also doesn’t have a phone or internet to make arrangements, she was refused at practically every homeless shelter. Melena’s hope to get out of this situation slimmed down every single day. “St. Patrick’s, you have to call a hotline to get a place to stay out of the cold. 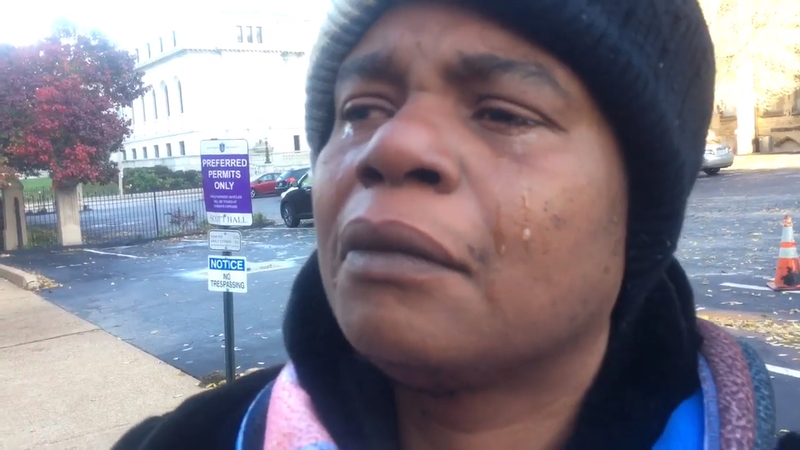 Why do they need your identity, social security card or birth certificate to stay warm?” she said with tears in her eye. The woman has had troubles with the authorities because it’s not allowed to sleep on the sidewalk, but she has nowhere else to go. As she explains her situation to the news reporter, you can see that her emotions are getting the best of her and it’s heartbreaking to witness. “There is nowhere to go. I have a warrant for sleeping on the sidewalk. I didn’t have anywhere else to go but the sidewalk. He said that ‘if you come back, I’ll write you up.’ I went back to the heat and sat there to get warm. He wrote me a ticket. I said that before I go to jail for sleeping on the sidewalk, the jail system won’t get a dime from me. You’ll have to catch me first before I pay you for sleeping on the sidewalk,” she recalls. One week after the interview was posted on Facebook, Elliot was overwhelmed with responses. Melena’s plea had gone viral. 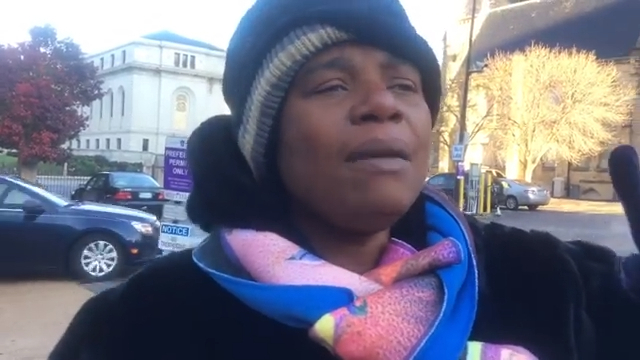 It’s clear that the pain and struggles of this woman have resonated with the public and are a hard demonstration of how hard life is on the streets. 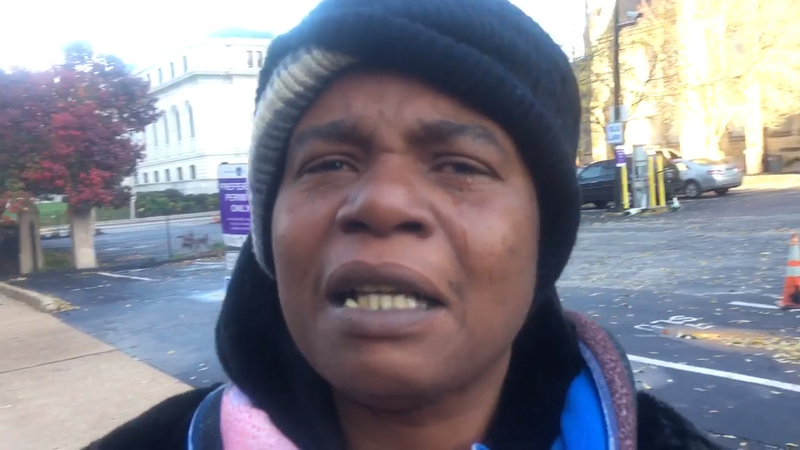 With tens of thousands of comments and shares, people from around the world have seen this brave woman’s emotional plea. Some of them also immediately wanted to help, and a couple of people even went the extra mile to help her in person. In a follow-up interview, Melena explained that an anonymous Good Samaritan has helped her tremendously. 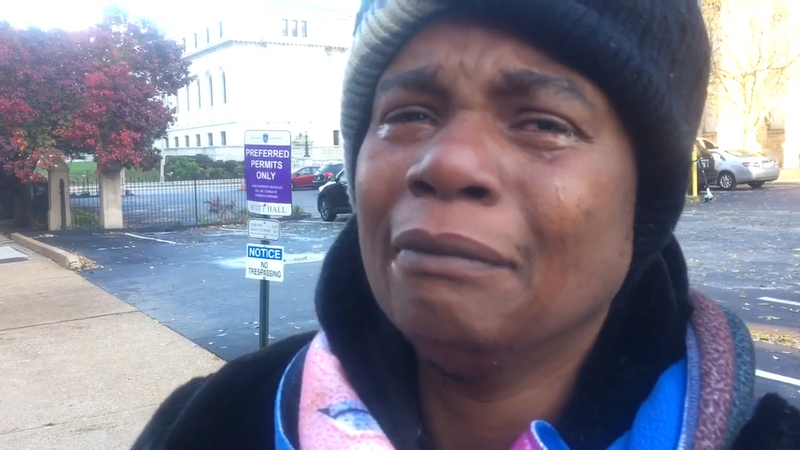 He personally delivered a bunch of necessities, warm clothing and a box full of groceries for her and her child. The anonymous donor also paid for a hotel room for a week, to get Melena and her boy off the cold streets. In the meantime, she could try and make arrangements for homeless shelters and try to finally get help from the City of St. Louis. 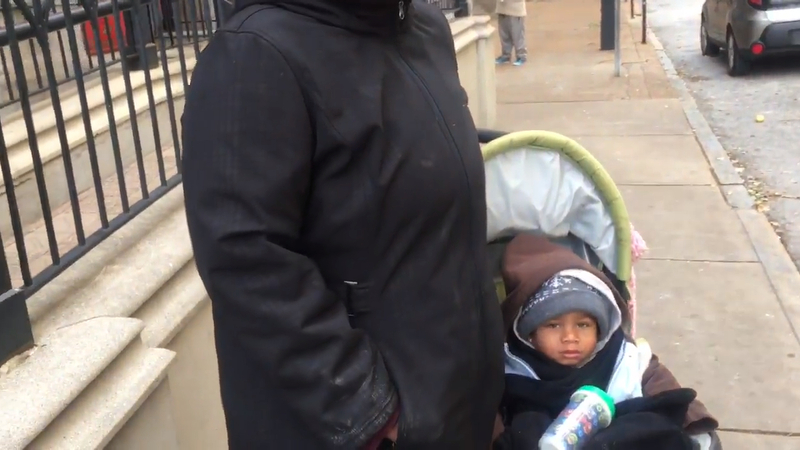 Four other strangers also showed up to give her food, supplies, and money. 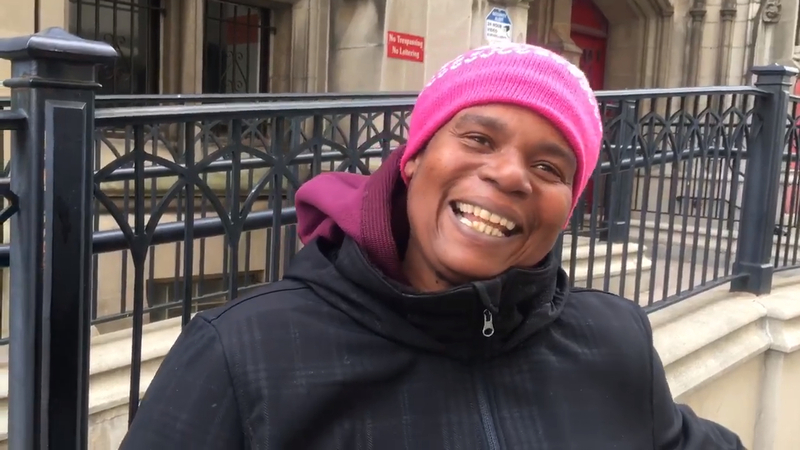 Aside from the local community, people from Chicago and Philadelphia arrived to give Melena a helping hand, and more importantly, some much-needed hope. “I never thought that people on this earth loved me in these 40-something years. It turns out to be something different. I don’t think I should think like that anymore when there is someone out there caring for me, and they don’t even know me,” the woman said with a smile on her face. Hundreds of people on Facebook privately sent their phone number to the reporter to get in touch with the woman to help her further or make a donation. Even though Melena and her boy aren’t off the streets yet, the incredible warmth and generosity of complete strangers are now giving her a huge step in the right direction.